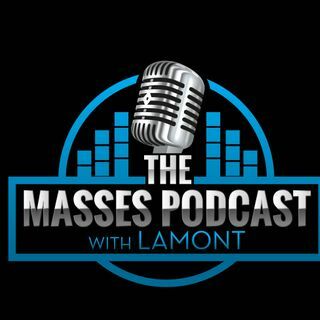 "Join Lamont on Thursday night's at 9pm CST as he'll be joined by multiple guest co-hosts to tackle the hottest controversial topics and current events. 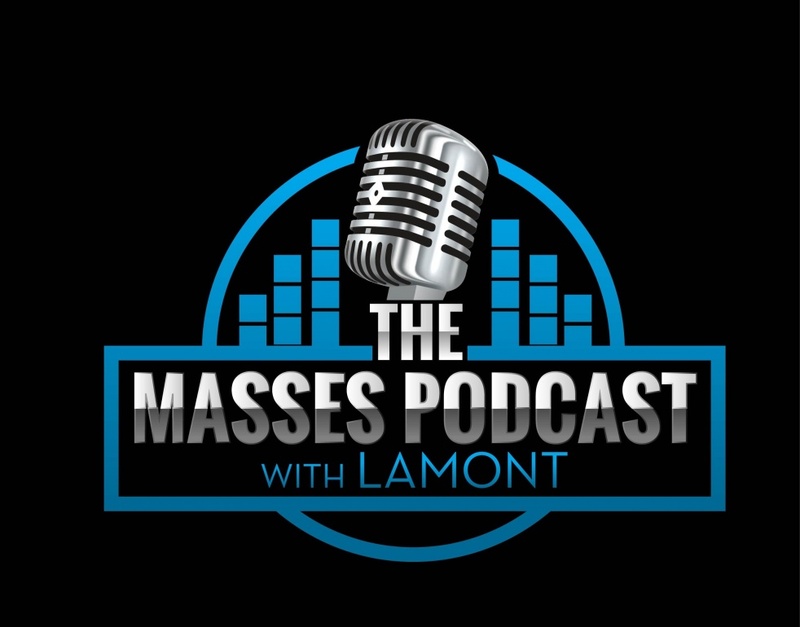 Lamont will also do a lot of business features with small business owners to help them promote and grow their brand! Join him for the ride!"